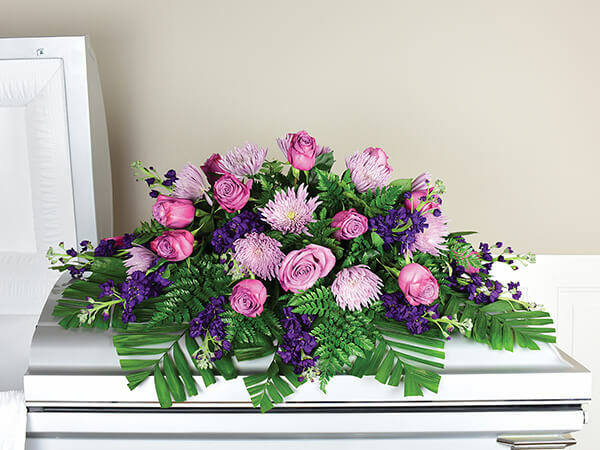 Stockton Funeral Home and Cremation Service provides the very best in dignified and supportive assistance. 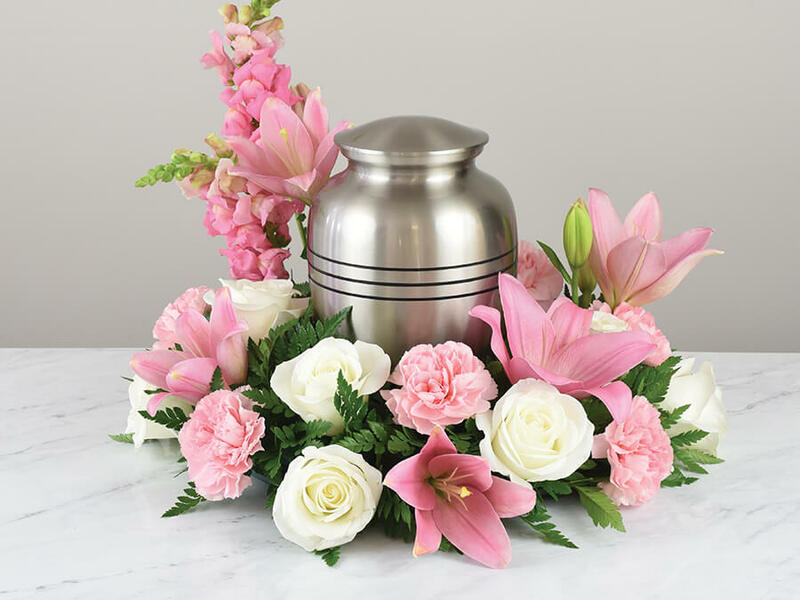 Most online cremation services are not even funeral homes, they simply pass on to a crematorium. Undignified. 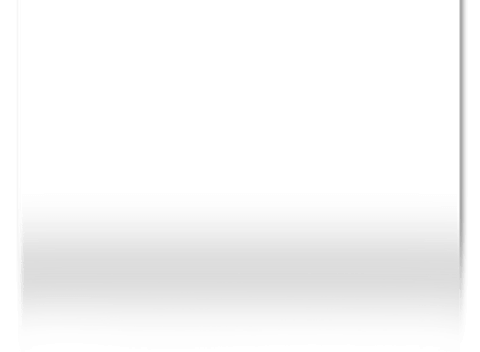 We are a real family owned and operated Stockton funeral home, a family that will guide you from the time you call us. 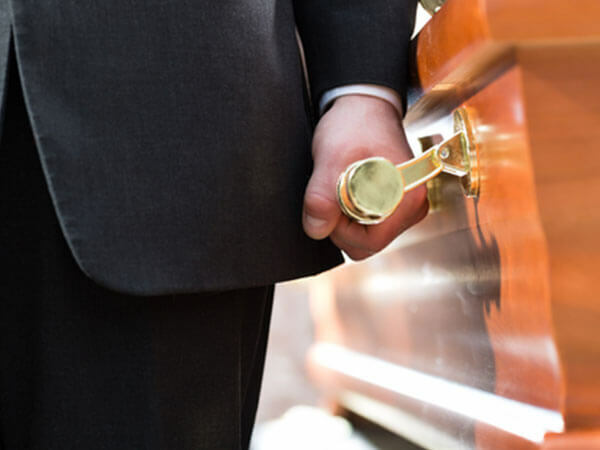 If you are looking for affordable Stockton Funeral Services, call our family today for assistance. 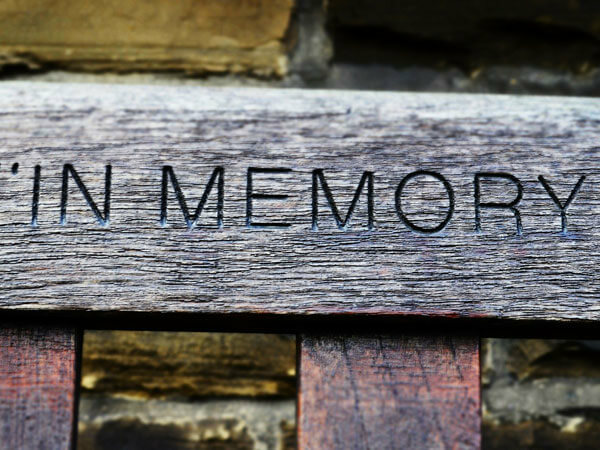 If you are looking for a Stockton memorial service, call our family today for assistance. If you are looking for traditional Stockton burial services, call our family today for assistance. If you are looking for the best prices for Stockton cremation, call our family today for assistance.